Sennheiser CX880i review | What Hi-Fi? The Sennheisers are more expensive in-ears compared to similar rivals. You wouldn't gather that from a quick inspection of the buds, although the three-button in-line mic looks good, works well and the carry case comes complete with a magnetic clasp. It's a small touch but gives a hint of premium to the buyer. Jessie J's Nobody's Perfect showcases the Sennheiser's strength with vocals and they communicate the attitude in her voice well. 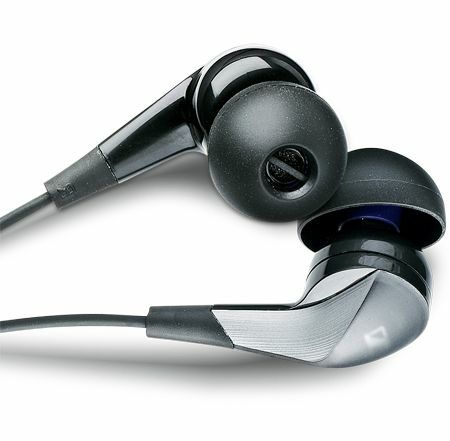 There's a hint of edginess and thinness in the cymbal crashes, but otherwise they're a very competent pair of in-ears. Bass notes sound weighty but stay disciplined. For the same money, though, you can get the Grado iGis, which outperform the CX880is in all departments, or the Beyerdynamic DTX 101 iEs, which sound better and can be bought for less.